Just when many thought Pokemon GO (Free) was slowly on its way out, the game has grown to be more successful and continued to add a ton of new features that players have wanted for a while. I can’t believe it took so long for basic social features like trading to get added but here we are. After trading, everyone has wanted to know about PvP which was originally mentioned back in 2017 as something they would look into. Thanks to an interview with the Polish magazine, Gram, we have an update on Niantic’s plans for PvP. 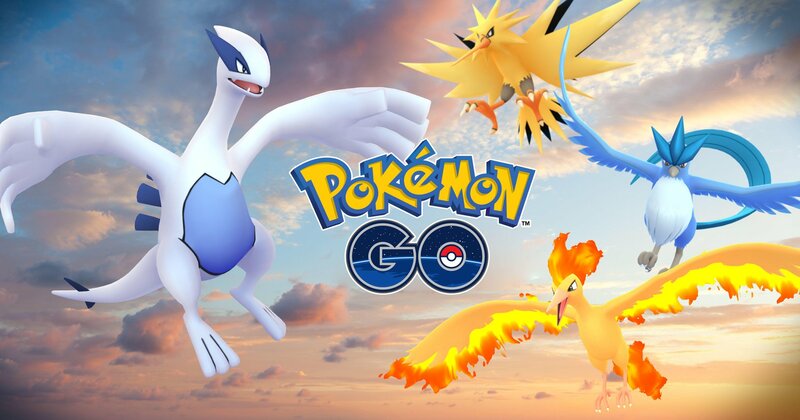 Anne Beuttenmüller, Niantic’s Head of Product Marketing in the EMEA region, discussed their plans for the highly anticipated PvP mode. Right now, they are working on the PvP mode and improving the trading and social features. As of now, they are looking to add PvP at the end of the year. I know some people will scoff at this because of how long it has taken for the social features to be added but this is the first mention of PvP in a long time by the team. This interview was done at Ingress Cassandra Prime Anomaly that took place last week in Poland. Do you still play Pokémon GO? Now might be a good time to get into it because the mainline Switch games that release in November are pretty heavily influenced by Pokémon GO.